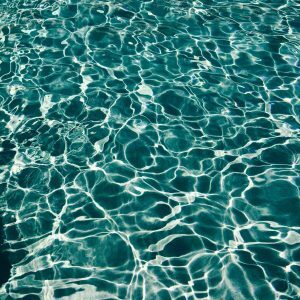 Will the new law help to prevent avoidable drowning accidents in Southern California? In addition to drowning deaths, many children in the state have also sustained severe and debilitating injuries. 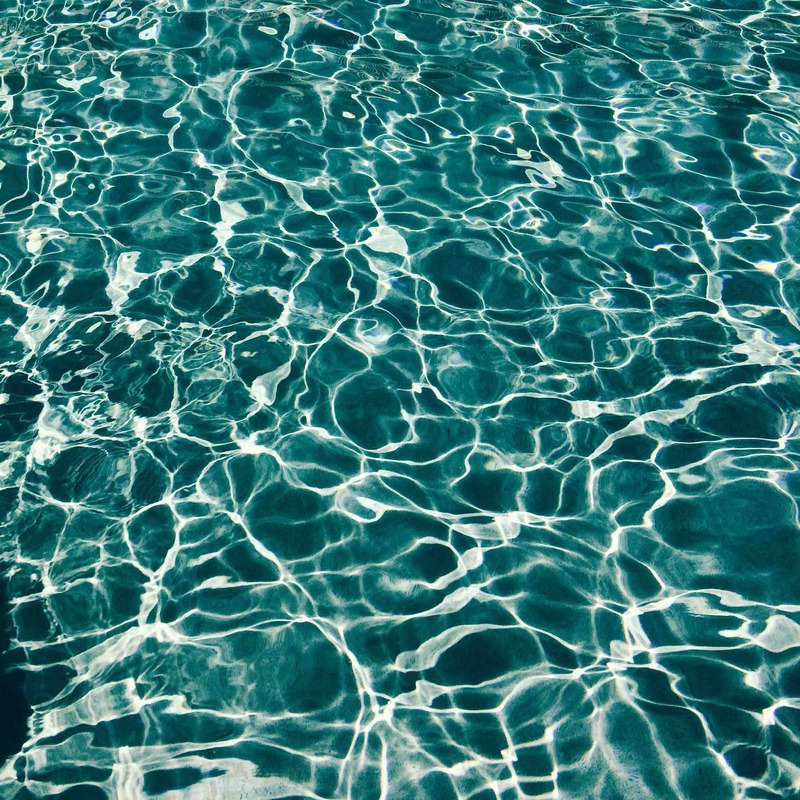 During the period between 2010 and 2015, more than 740 kids in that same age group were hospitalized with injuries caused by a near-drowning incident in a residential pool. Near-drowning accidents can be devastating, often leading to serious and permanent brain injury due to asphyxiation. Another means of protection that is of equal or greater protection to those listed in the law. If you or your child suffered injuries in a drowning incident, an Oceanside drowning accident lawyer may be able to help. Contact the Walton Law Firm for more information. Could Carlsbad Lifeguards Reduce Drowning Risks?